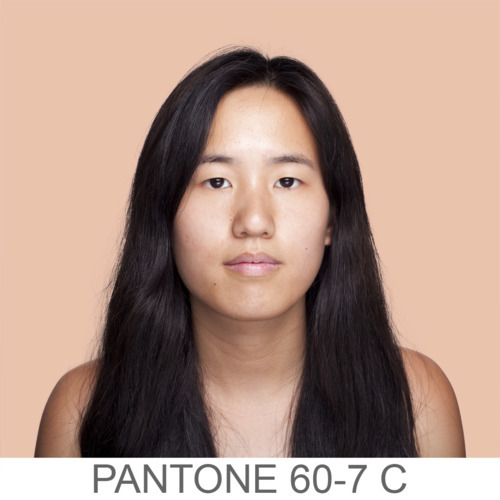 The color of the skin has been, and unfortunately still is, a reason to discriminate. Somehow we human beings have to label people for our own comfort. And the first impression of someone is one of the mayor influences in this labeling process. But how many colors are there? 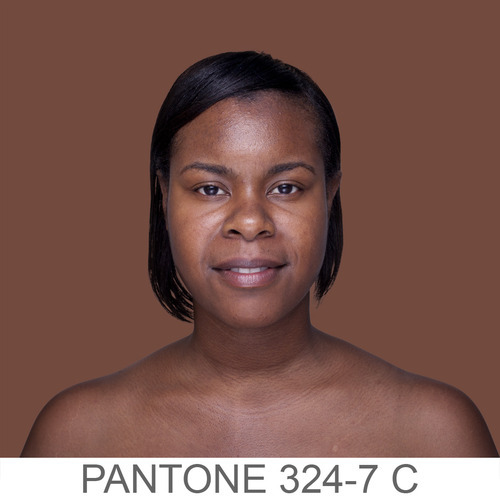 If you say a person is black, brown, white, yellow, red or something in between, what do you really mean? We only have a few words to define so many colors. 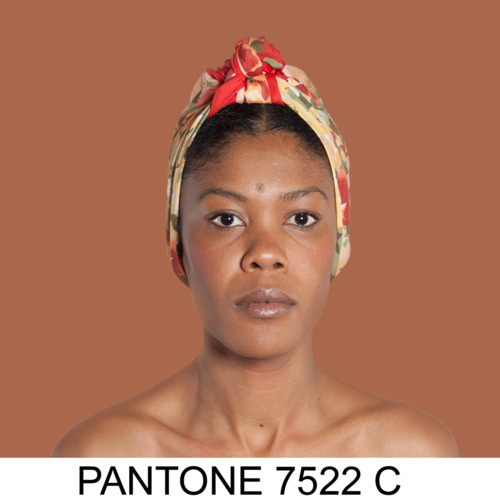 Brazilian artist Angelica Dass started a project called Humanæ. 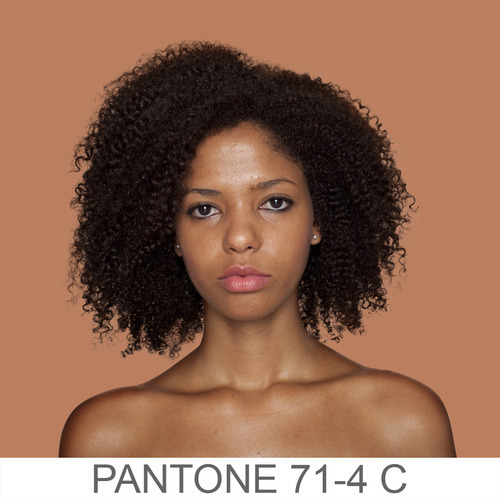 She strives to record and catalog all possible skin tones. 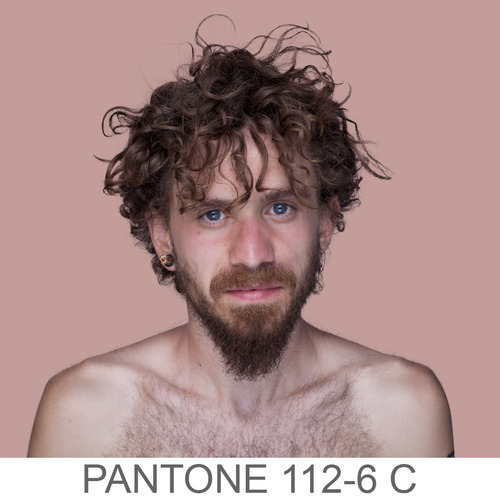 By using the PANTONE® color scheme. 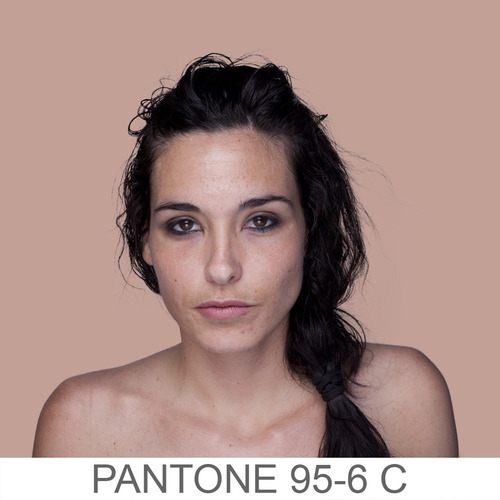 Visit her website and look if your skin can find a matching PANTONE® code. A wonderful project showing us that there isn’t just one black, white, or whatever.